Art of Grelin: up35_ Sélina. Nice! Love how you gave her the Adam Hughes goggles too! 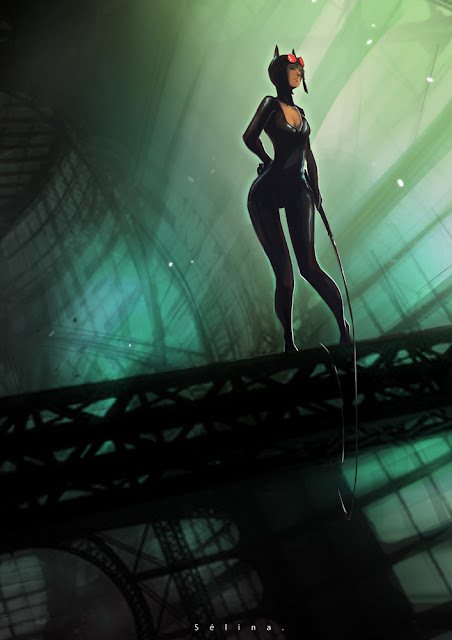 C'est le costume du jeu arkham city ? You rock my world, dude! Nice blog, cool art work !